Dubai: Twenty companies have been granted Halal certifications from the Emirates Authority for Standardisation and Metrology (ESMA) during the second editions of the Global Islamic Economy Summit (GIES). 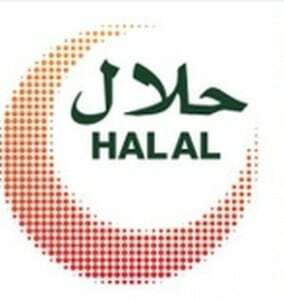 The new companies joined the list of companies that have already received Halal certifications after they found to be fulfilling all conditions and requirements for granting the Halal National Mark. Dr Rashid Ahmad Bin Fahd, Minister of Environment and Water and Chairperson of ESMA, presented the Halal National Mark certification to heads of the 20 companies during a ceremony held on the sidelines of GIES, and in the presence of Esma officials and stakeholders in the Halal products sector. Bin Fahd said that the number of companies that hold the Halal National Mark certifications jumped to 33 companies despite the short span of tine after the launch of the UAE Scheme for Halal Products — the first of its kind in the region.